The Ecumenical Kitchen or EK is located at 179 Chew St., Allentown. Meals are served to anyone in need Friday through Monday from 12:30 to 1:30 p.m. For more information or If you are interested in volunteering, please email. 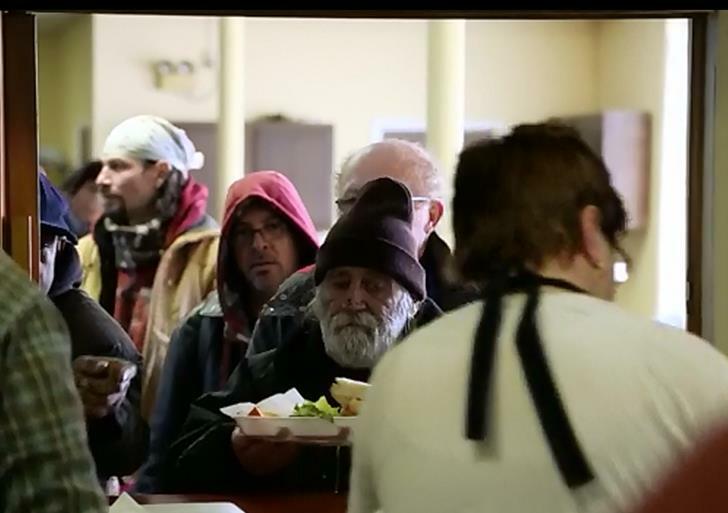 Pottsville's Soup Kitchen or PAK is located at 504 Mahantongo St Pottsville, PA 17901 Meals are served to anyone who walks through our doors no questions asked and no criteria to meet. Serving meals Monday - Thursday at 6 p.m. and Saturday - Sunday at 12 p.m., please email. Grace Street Pantry is located at 211 Grace St., Reading. 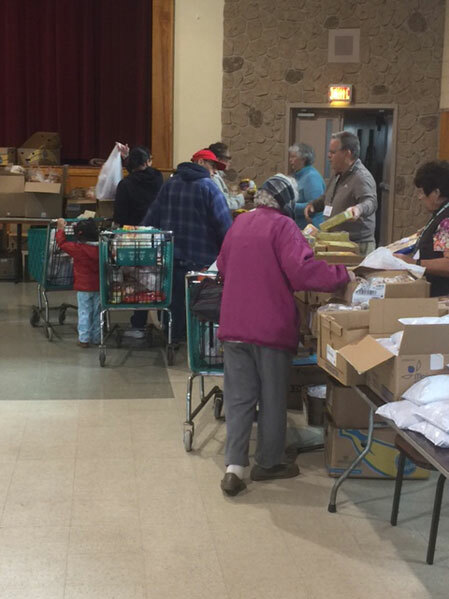 After registering a client receives a shopping cart and is encouraged to walk through the pantry to select items including non-perishables, dairy, fresh produce, frozen meats, breads and pastries that will best serve the needs of their family. For more information, please email. Kennedy House is located at 532 Spruce St., Reading. Operates on the first and third Wednesdays of each month 9:30 to 11:30 a.m. For more information, please email. Clients are served at the Ecumenical Soup Kitchen in Allentown. Clients shop in the grocery store format of the Grace Street Pantry in Reading. 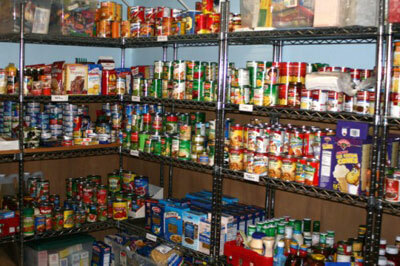 Pantry items in the Reading service office. 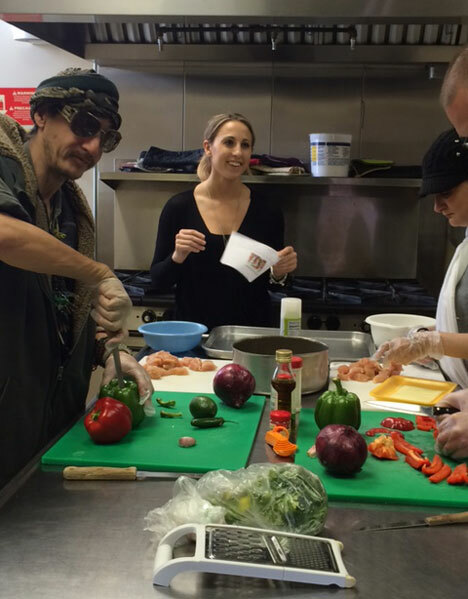 Clients learn how to prepare a nutritious meal at the Ecumenical Soup Kitchen.